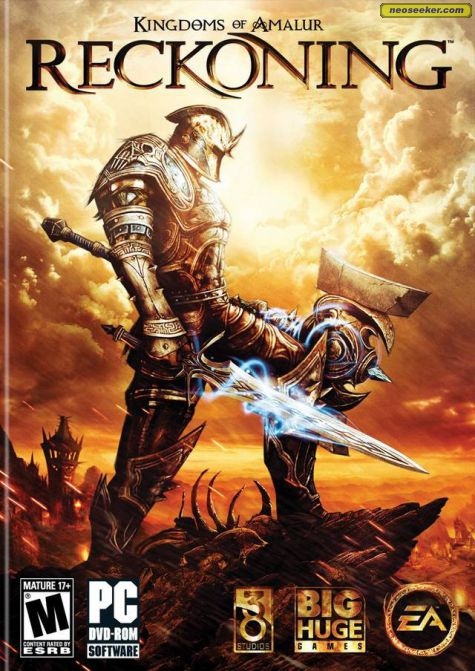 I wrote a review of Amalur: The Reckoning for the PC over at Diehard Gamefan. Please check it out. Her's a small excert for your viewing pleasure. "The action RPG genre has been getting a lot of attention the past couple of years. Thanks in part to the European developers that kick started the resurgence with the help of new IP’s like Risen, Two Worlds, and The Witcher, the later two of which have turned out incredibly amazing sequels that easily stand up to anything put out by long standing companies. Originally, Kingdoms of Amalur was supposed to be an MMORPG, but was later transformed into a single player Action RPG. On top of all that, you have a game that has its lore and story written by R.A. Salvatore. Salvatore is world renown for his work on the Forgotten Realms novels and its most popular character, the drow Drizzt. With all these things going for it, does Kingdoms of Amalur have enough merit for it to stand on its own, or will it just be a game caught in the shadows of mediocrity?"